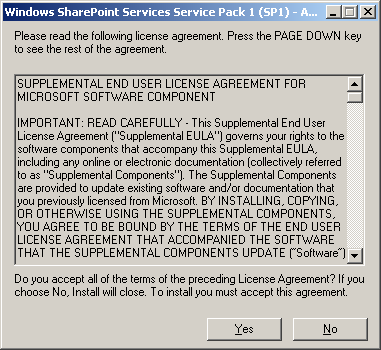 We do not pretend to know things better then Microsoft by publishing this document. 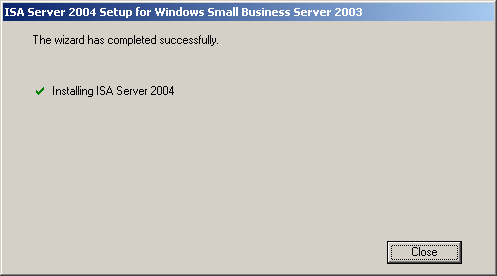 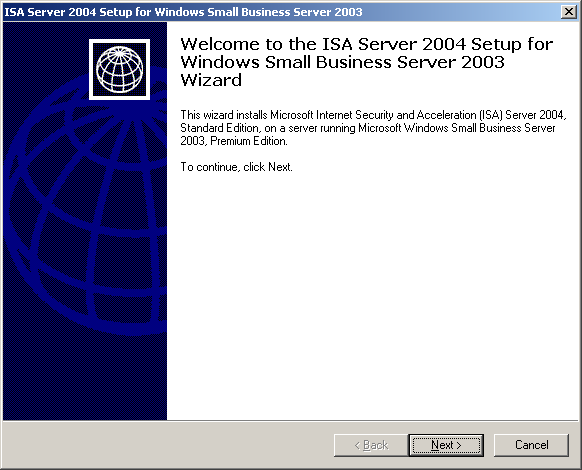 This document should be seen as the 'extra hands' every administrator can use to install and maintain Small Business Server 2003. 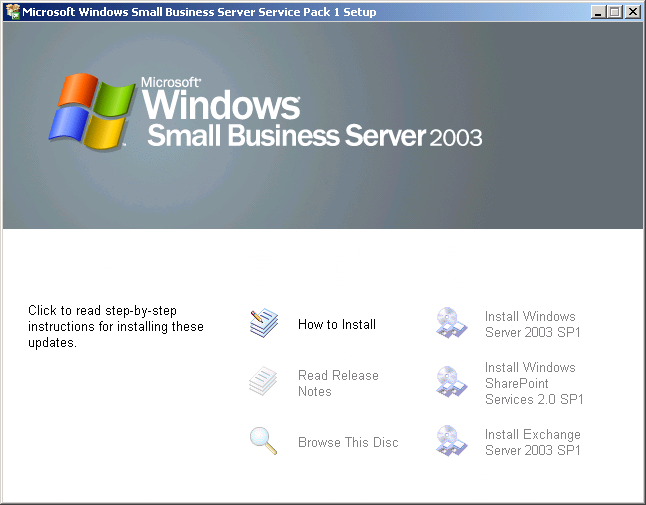 As always read the release notes Microsoft publishes with a service pack and use this document to assist you installing Small Business Server 2003 Service Pack 1. 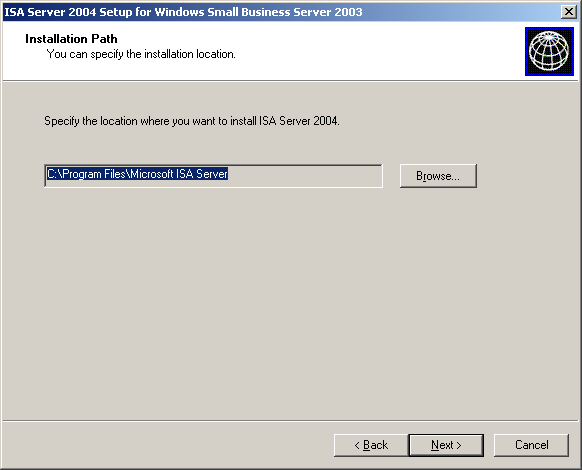 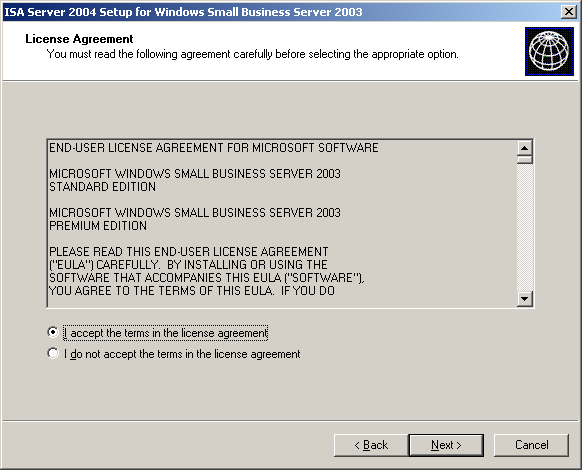 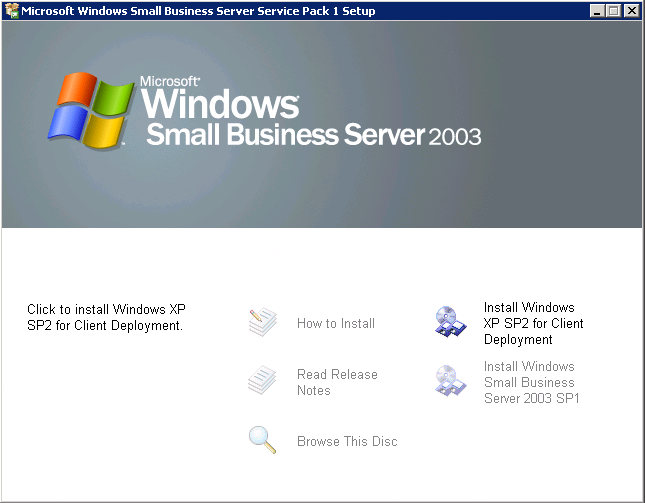 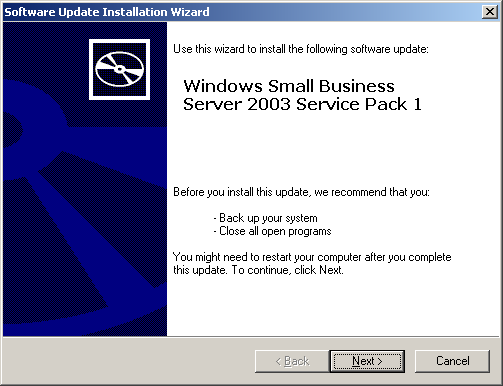 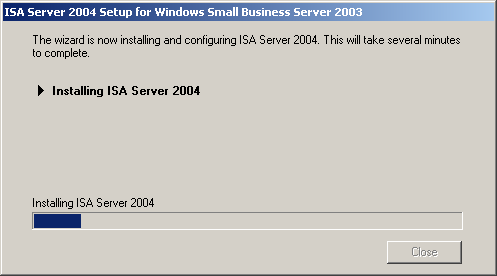 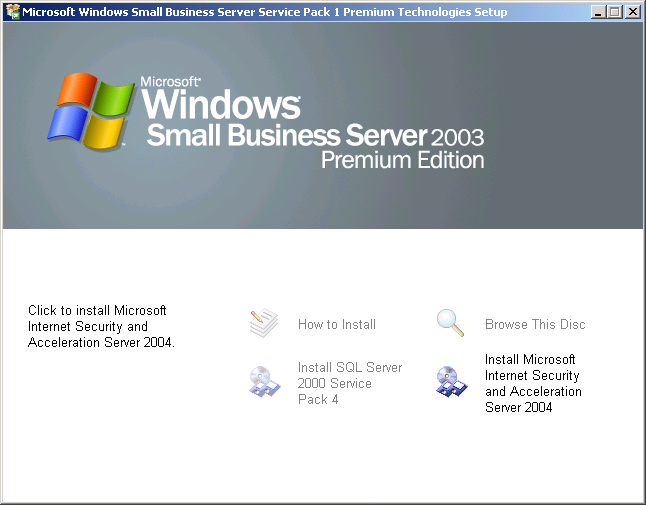 Before you install Small Business Server 2003 Service Pack 1 there are some important things you should know and you MUST take notice of them. 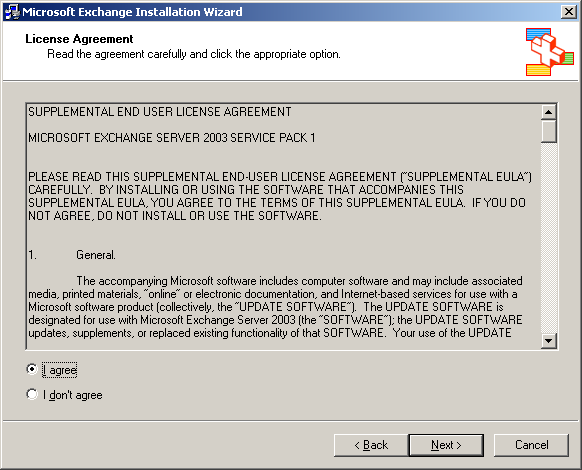 You should not install the Service Packs before you have checked this list. 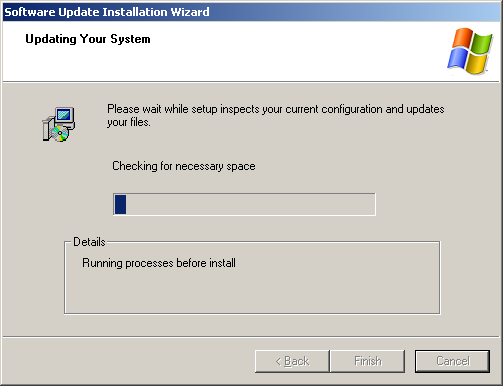 Take your time preparing the installation and read as much as you can. 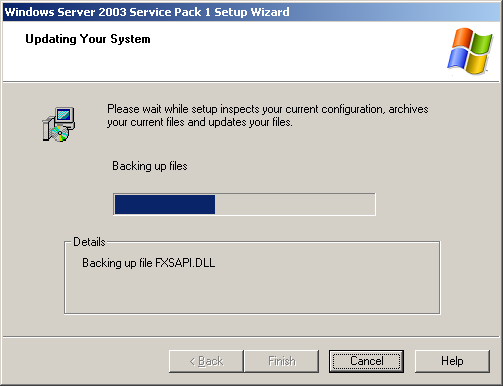 As always you must have a working backup of your system before you install a service pack. More information on how to backup and restore your server can be found here: How to backup and restore your SBS 2003 server. 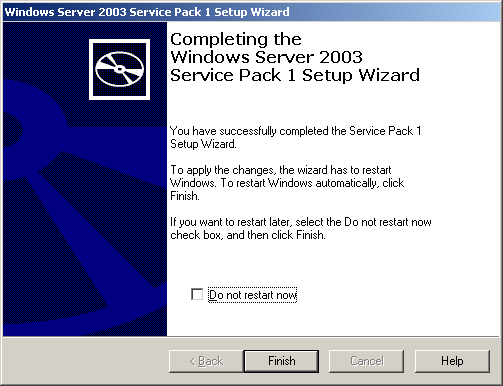 Installing the Service Packs can take up to 4 hours under normal circumstances. 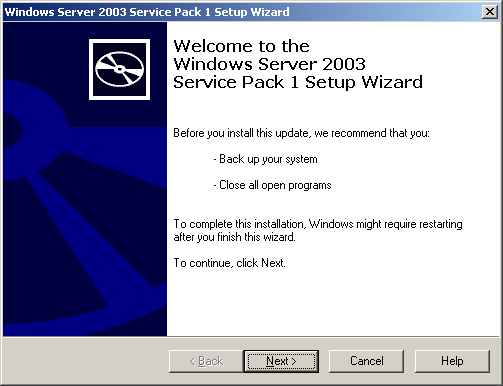 You should not rush to install the Service Packs but make a plan. 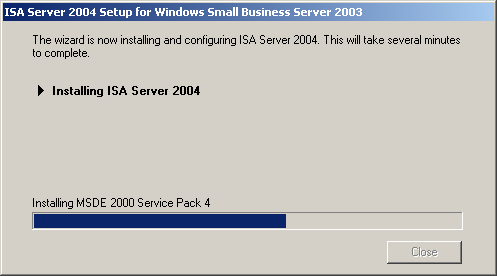 I do always install Service Packs on a Friday night or during weekends. 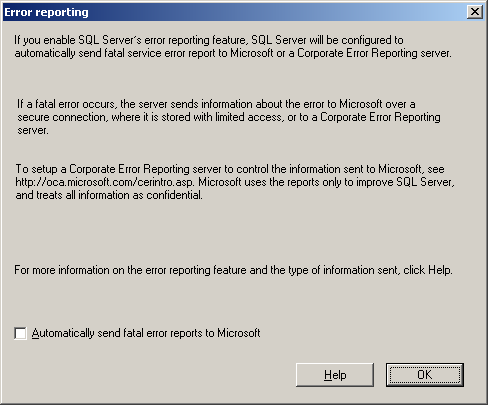 If something goes wrong you have enough time to correct possible problems. 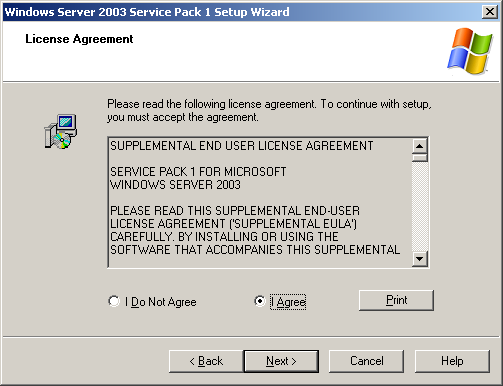 And from Microsoft TechNet post about Dell�s OpenManage support for SP1: Dell OpenManage support for Windows Server 2003 SP1. 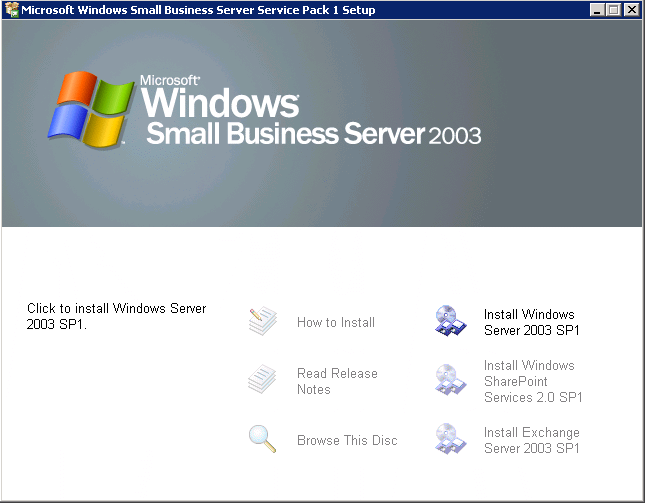 In order to support the new enhancements and features in Windows Server 2003 SP1, Dell plans to release Dell OpenManage version 4.4, including Dell Server Assistant version 8.6, to fully support SP1. For current customers who are running Dell OpenManage version 4.3 or earlier, go to the Dell Web site for Dell OpenManage and Service Pack 1 upgrade and deployment information. 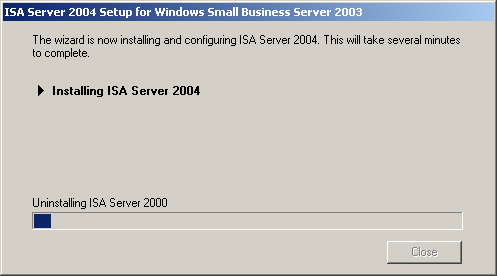 Any Arcserve backup using the VSS Snapshot option will fail after the installation of Windows Server 2003 SP1. 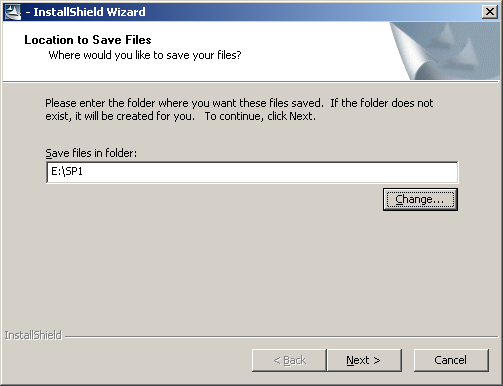 This is a known issue with CA. We are working with them on it and will update everyone as soon as they come up with a patch or workaround. 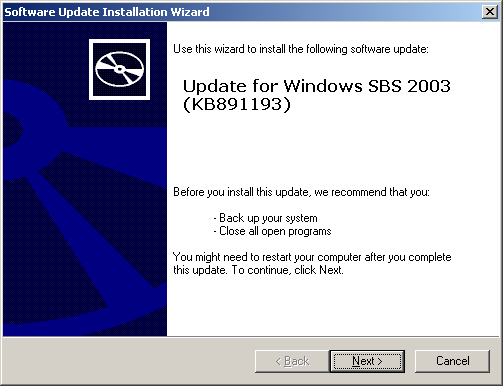 It's WS03 SP1, not SBS SP1, that's the cause. 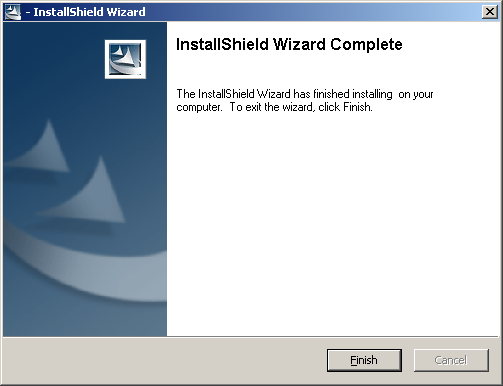 If you are running Trend a/v or any other antivirus ensure you have disabled the antivirus before installing this service pack. 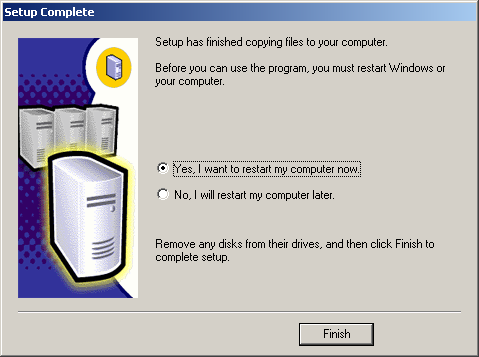 Go into services and right click on properties and flip to �disable�, unplug the Internet/RJ45 connection from the wall and reboot the server to ensure antivirus is not in memory. 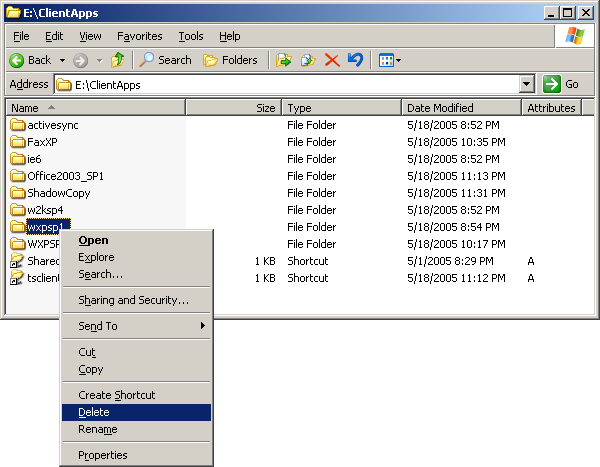 If you moved the Clientapps to drive D: the ClientAppsRoot must point to the same place. 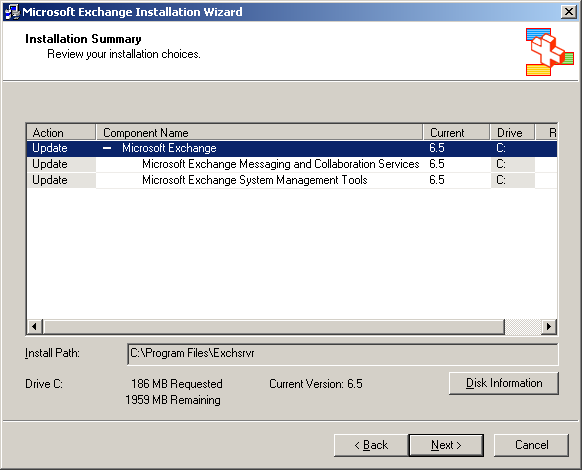 Ensure that this server has not had an Exchange Information Store transferred to it from a previous server. 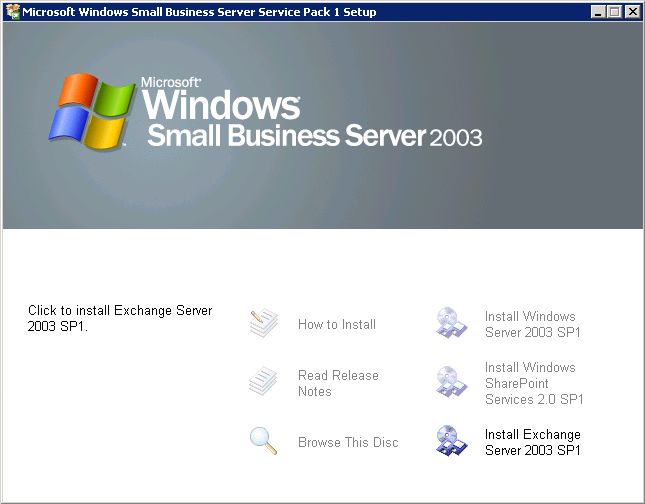 If you performed such a transfer as in swing migrations or other disaster recoveries, please wait on installing SBS 2003 SP1 until you review the deployment issues at http://www.sbsmigration.com/ page which will be released shortly. You installed Group Policy Management with Service Pack 1 and you renamed the installer to gpmc1.02.msi. When applying SBS SP1 you get an error. 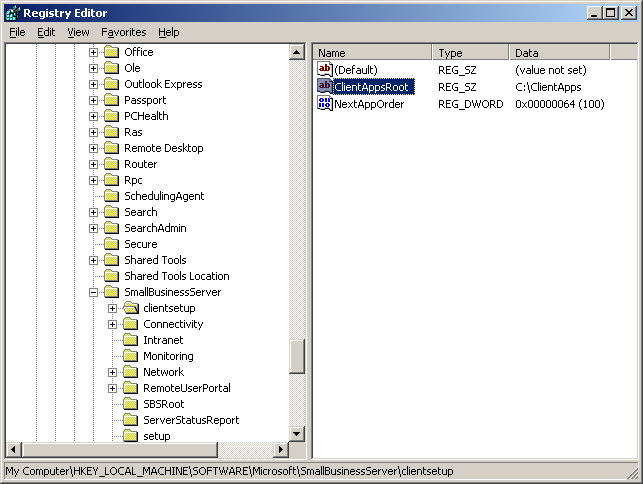 "MSI (s) (14:38) [21:10:11:140]: Product: Microsoft Group Policy Management Console with SP1 -- Error 1316. A network error occurred while attempting to read from the file: e:\129a93311345b099711ded\cd3\sbs\GPMC\gpmc1.02.msi"
Dutch, Portuguese, and Swedish Windows SBS 2003 SP1 Premium Edition customers can find everything they need to know about upgrading the WMSDE instance to full SQL used for Windows SharePoint Team Services with this step-by-step document: http://www.microsoft.com/downloads/details.aspx?familyid=a1876820-0154-44f9-a570-a6e1fdbf995e&displaylang=en. 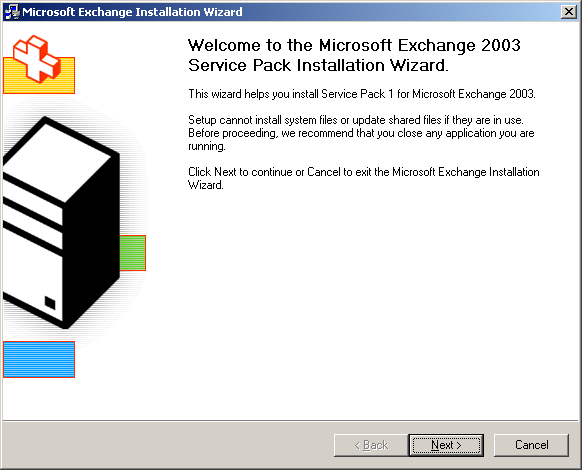 Download and install Exchange Service Pack 1. 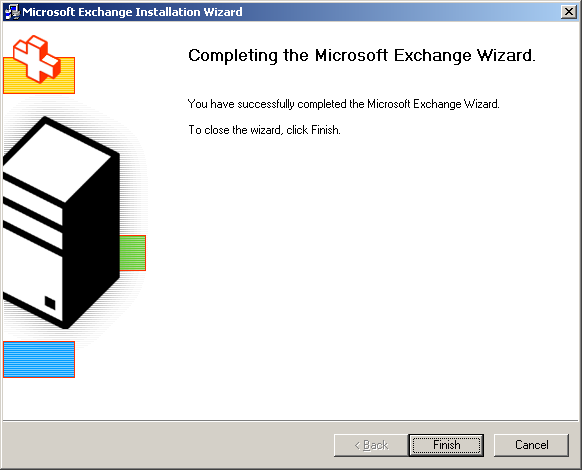 Follow the instructions on the screen shots to see how this is completed. 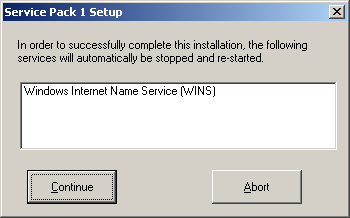 Setup is continuing the installation, click OK when setup has finished installing this service pack. 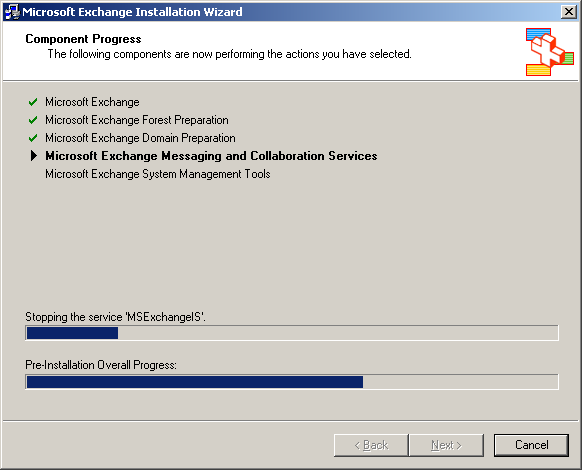 In our pre SBS SP1 installation we upgraded the Sharepoint instance to full SQL because we wanted to enjoy Full Text Search in Sharepoint. 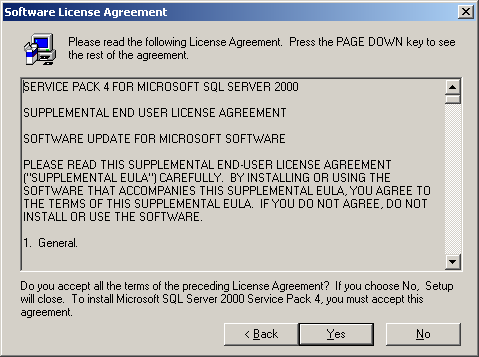 Conclusion is that we need to install SQL Service Pack 4 on the Sharepoint instance. 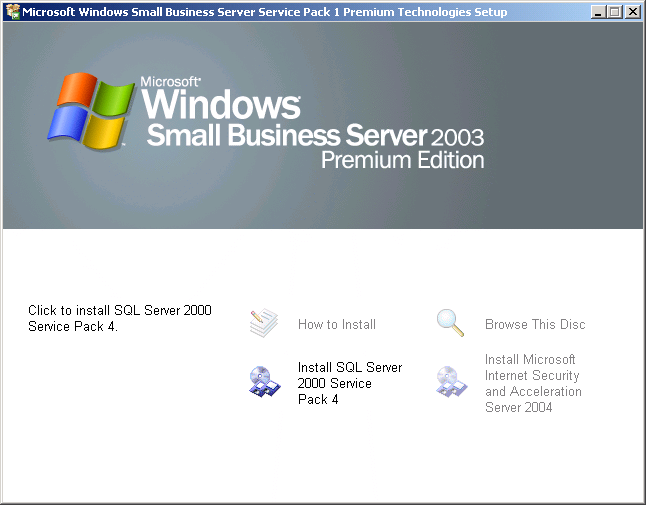 If you have any other SQL instances installed you must install SQL Service Pack 4 on these instances too. 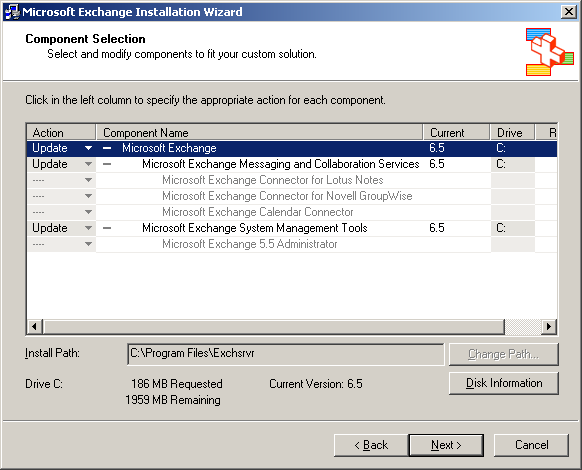 You cannot choose more then instance. 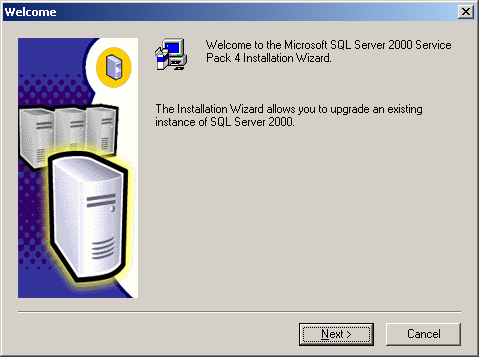 To install SQL Service Pack 4 on another instance you must run setup again. Download and install Microsoft Baseline Security Analyzer V1.2.1. 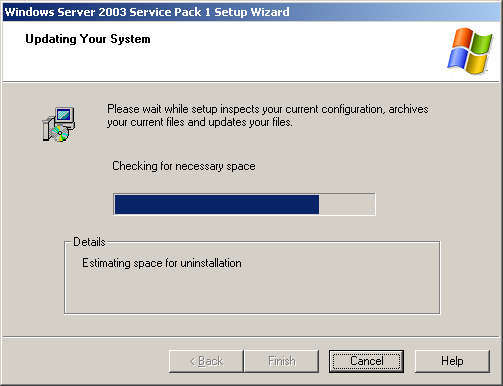 Run a security check on your system! 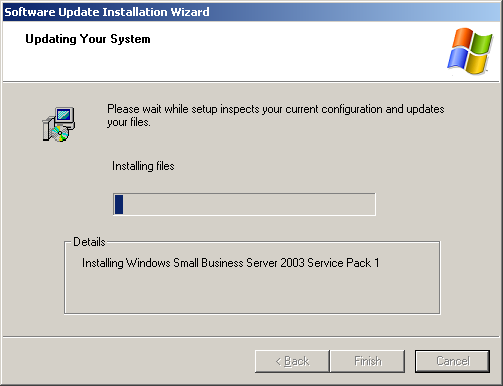 Microsoft Baseline Security Analyzer V1.2.1 will report any missing service packs or security patches. 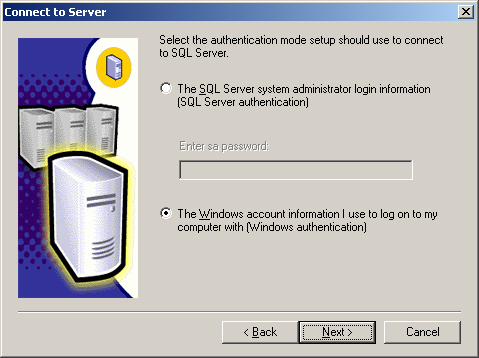 It now appears that SBSbackup does full SQL backups and there is no need to adjust the SQL databases to �simple� in order to backup SQL server. 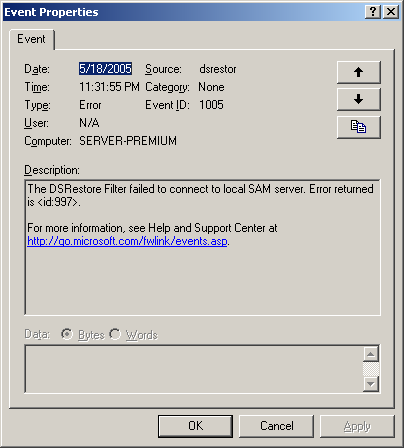 After the installation of Windows 2003 sp1, you will see an error message �The DSRestore Filter failed to connect to the local SAM Server. 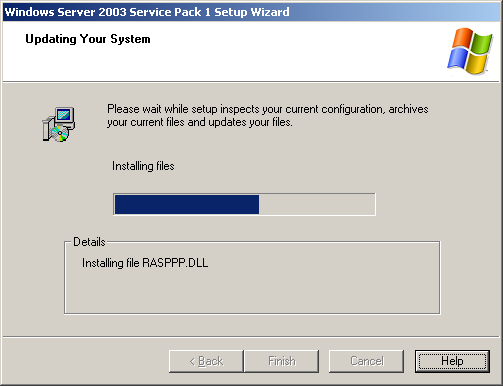 Error returned is <id:997>", this is an event caused by Windows 2003 SP1. 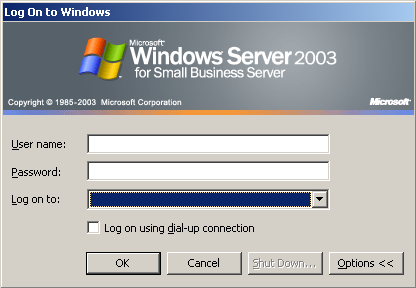 If you change the Administrator password �after� the application of SBS 2003 SP1 [which includes Windows 2003 SP1] the Administrator password will no longer sync automagically with the DSRM password and we are now like �normal� Windows Server in this behavior. 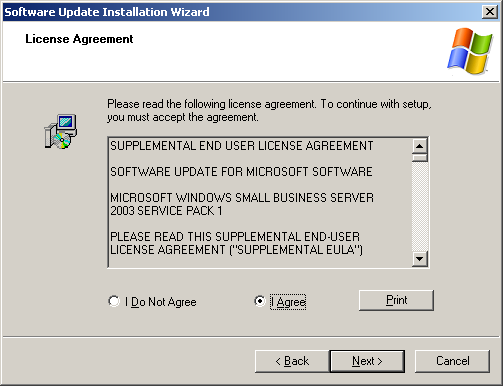 It can however, be manually adjusted following this KB: http://support.microsoft.com/default.aspx?scid=kb;en-us;322672. 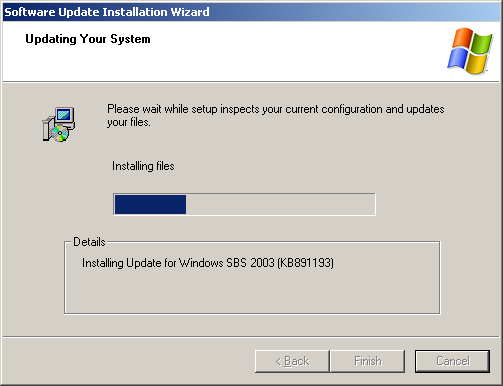 We expect to have a windows update-able fix for this issue at a later date. If you are seeing an error 14079 from ISA Server 2004, this can be ignored at this time [see KB 840180 - You receive a false positive Firewall service error message on your ISA Server 2004 computer: http://support.microsoft.com/Default.aspx?scid=kb;en-us;840180. 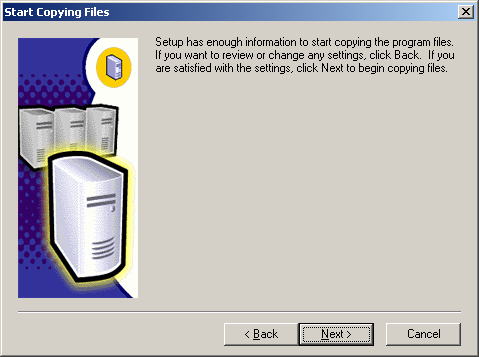 You may also want to remove the monitoring from add/remove programs and reinstall it and see if that clears up the issue.